(OLPC), a nonprofit whose mission is to provide every child access to new channels of learning and self-expression, and Little Pim, the award-winning foreign language learning program for children, announced today a partnership to bring Lim Pim content to the XO laptop. The addition of Little Pim to the XO laptop will make learning English an enjoyable and easy experience for young children. Little Pim’s unique Entertainment Immersion Method® leads with a fun character (Little Pim the Panda) and provides total immersion in the language. The method engages a child’s love of play by watching real kids and animation. Little Pim’s method helps children retain new vocabulary, while enhancing analytical, memory and concentration skills. Children can learn over 360 words and phrases using all of the Little Pim products. One Laptop per Child (OLPC at http://www.laptop.org) is a non-profit organization whose mission is to provide every child in the world access to new channels of learning, sharing and self-expression. In partnership with the public and private sectors and non-governmental organizations and supported by comprehensive implementation and pedagogical services, OLPC seeks to provide each child with a rugged, low-cost, low-power connected laptop that empowers individual learning and growth. Little Pim is an award-winning foreign language immersion series for babies, toddlers and preschoolers. Between birth and the age of five, the human brain is hard-wired for language learning, and Little Pim unique Entertainment Immersion Method® helps families take advantage of this brief window, by making language learning easy, fun and effective. Founded on clinical research in early childhood development and linguistics, Little Pim is available 11 languages including Spanish, French, Chinese and Italian, with videos, music, books, flash cards, gift sets and more. 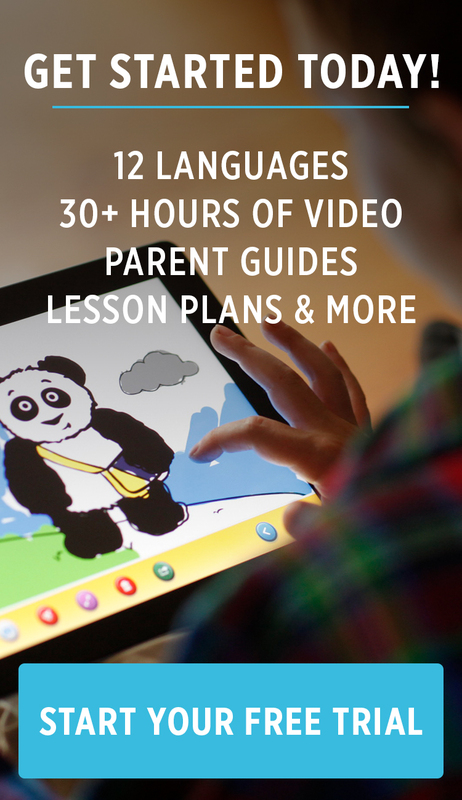 Check out why Little Pim is the number one way to teach kids a foreign language at www.littlepim.com.